Fandom In Stitches: Can We Fix It? Yes We Can! For this week's free pattern, Fandom In Stitches brings you Bob The Builder. 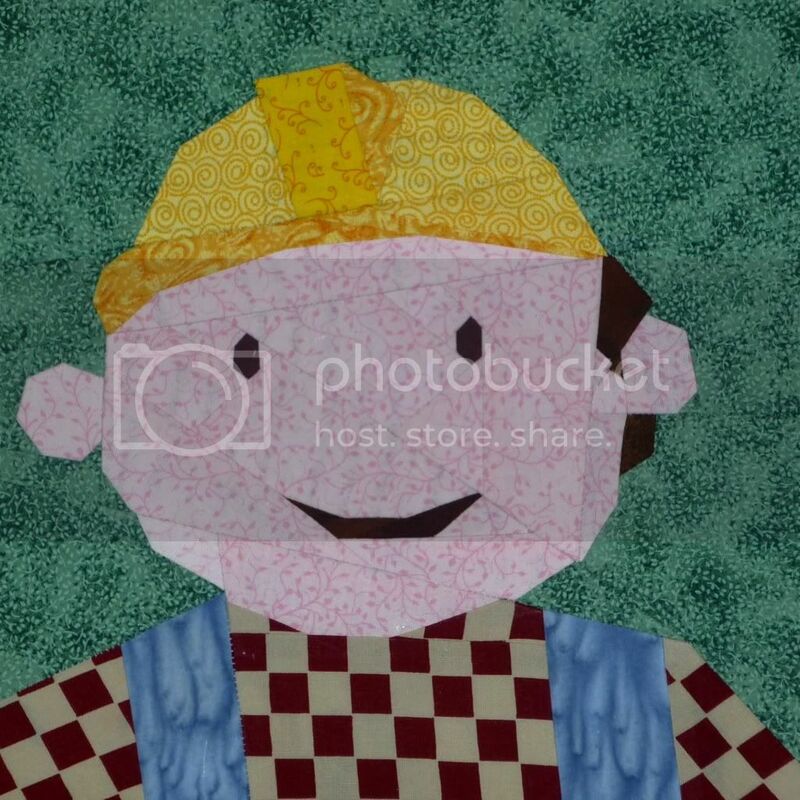 Bob, a favorite with the pre-school crowd, inspires budding DIY-ers to don their hardhats and a can-do attitude. Can we quilt it? Yes we can!